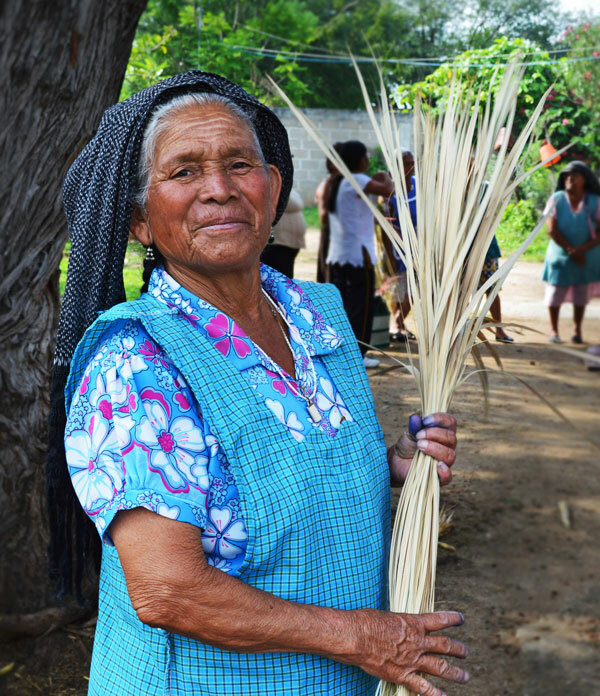 Join us on our mission to empower remarkable, remote artisans by giving them global reach! We’re always looking for more artisans to create long-term partnerships with. We are a verified member of the Fair Trade Federation and firmly believe that fair wages and job creation are powerful tools to build better futures for artisans and their families. If you're interested in partnering with us, please fill out a Partner Application.